Note that any hacks that redirect you to another site or a direct download may be potentially harmful to your computer and is not our responsibility. If you do notice a harmful program, please contact Gamewise directly. POSTING HACKS IS FIRST COME FIRST SERVE. LIMITED ONE PER OWNER. If you are caught posting the same hack from multiple sites you will be banned and your hacks removed. 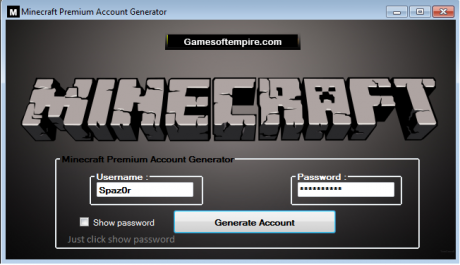 To gain premium account and more download the GameSoftEmpire hack here. 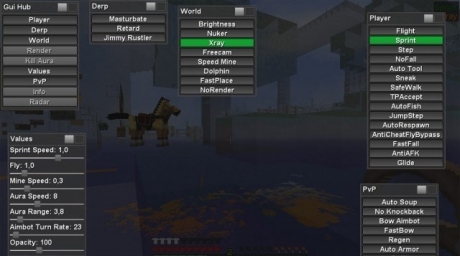 Minecraft MultiHack – Derp, Brightness, Nuker, Xray, Freecam, Speed mine, NoRender, Kill Aura, ESP, PVP hack, Player ESP, Bow Aimbot, Regen and lots of other feature. For more information and a download, see here. 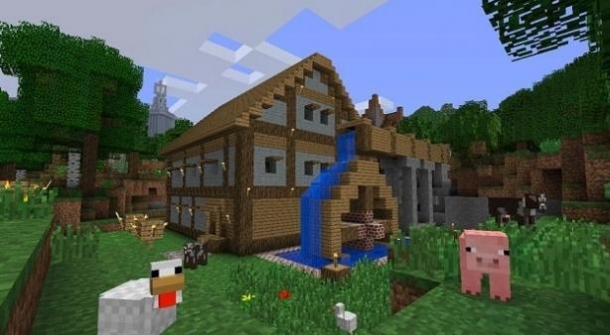 Can someone join my server on minecraft my name there is "Herobrine" My Version is 1.5.2?